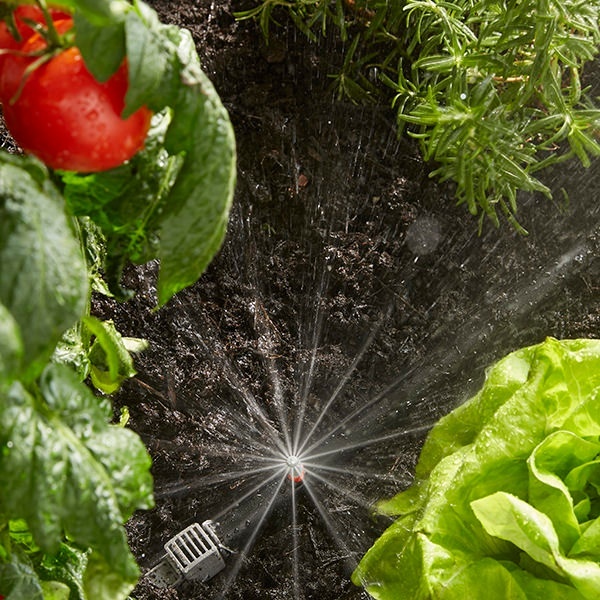 DOES YOUR STRATEGY IMPROVE BOTH SALES AND MARKETING? Striking the right balance is a continuous B2B challenge, but we’ve found it for global companies through solutions that include sales enablement, marketing automation, and content strategy. "Get in front of day-to-day fires and focus on next year." 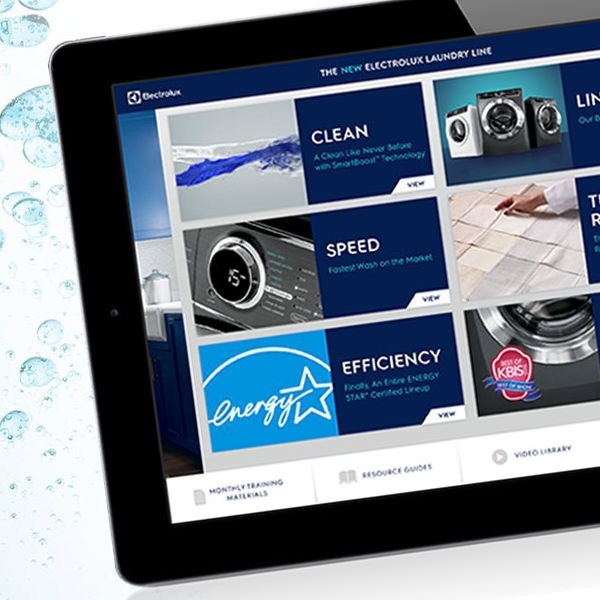 "Convert sales materials from print to interactive mobile." "Improve participation in our dealer marketing program." Club Car is a hallmark brand in the history of golf, but the game and the people who play it are changing. Since 2016, we’ve collaborated with the company to refresh its content and empower its sales force to connect with a new generation of golfers. Learn how to present a unified message across all channels with cohesive B2B product launches in our latest white paper. 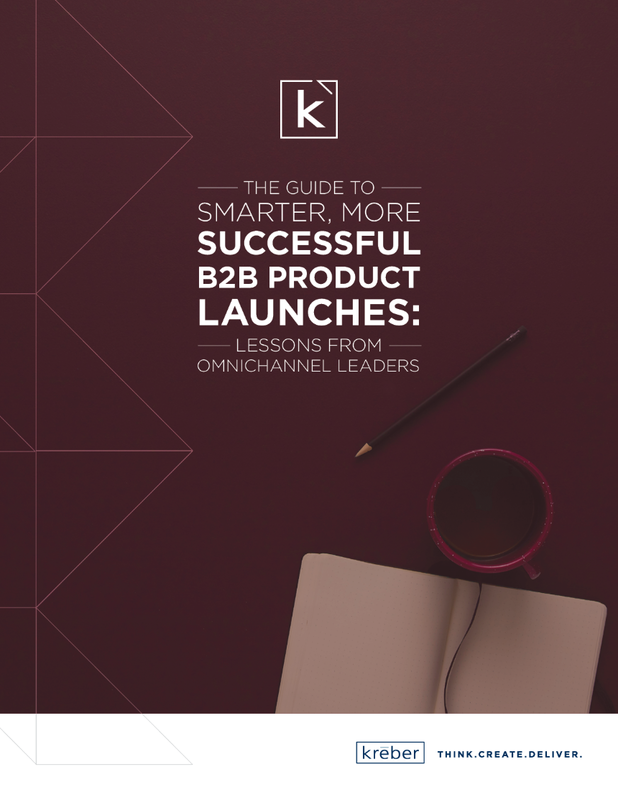 Download The Guide to Smarter, More Successful B2B Product Launches: Lessons from Omnichannel Leaders today. Take the first step toward elevating your channel.